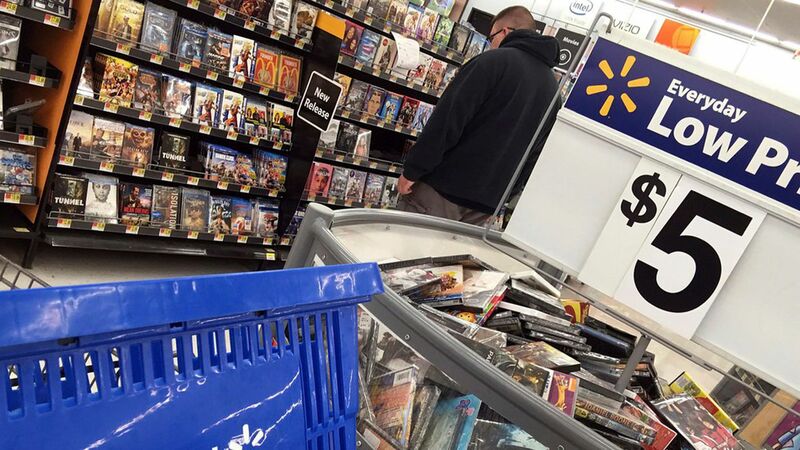 Walmart isn't hiring seasonal workers this holiday season, and will instead increase existing employees' hours, a decision that underscores the American consumer's strengthening preference for online rather than in-store shopping. Why it matters: According to retail consultant Challenger, Gray, and Christmas, seasonal retail employment grew last holiday season at the smallest rate since 2009. Seasonal jobs in warehousing and transportation of goods sold online are partly making up for the loss of in-store employment, but those jobs tend to be less evenly distributed geographically than traditional retail gigs.